Basingstoke, Sunday 27th January 2019 – Glimpse into the future with Stardust Psychic Fayres! 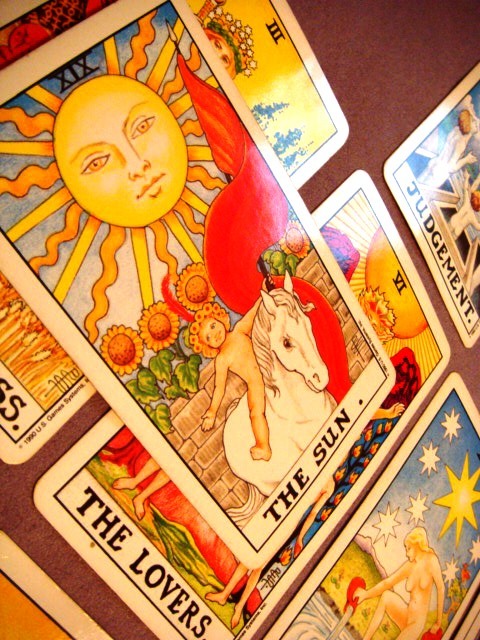 Personalised psychic readings that will leave you spellbound! Whether you are looking for guidance in a past, present, future reading, or trying to contact your loved ones in spirit – Come along to our forthcoming Basingstoke Psychic fayre – feed the mind, body and soul, and see what exciting opportunities lie ahead for you! We are looking forward to bringing some of the UK’s best psychics to Basingstoke on the 27th January for a great day of specialists offering 1-2-1 tarot, mediumship, crystal ball readings and much more! Beautiful bracelets and colourful crystals! Looking to buy a rare psychic ornament! 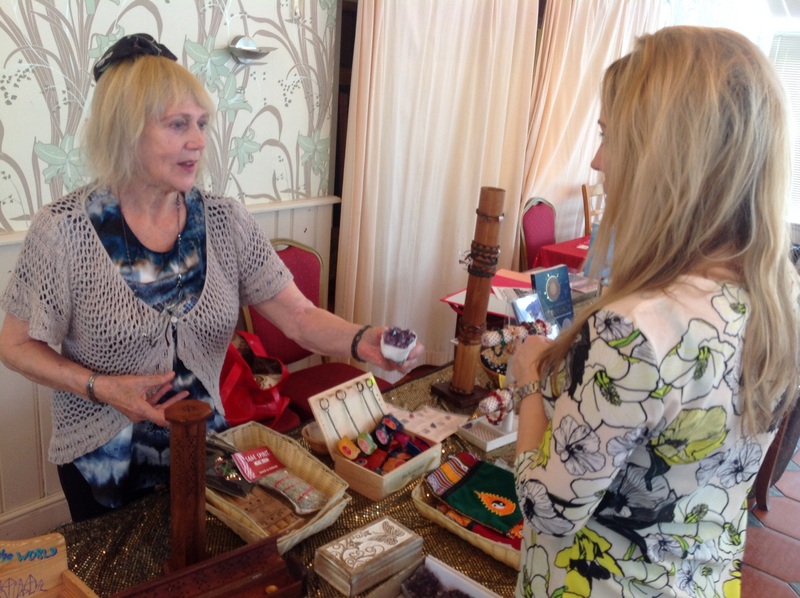 Then have some retail therapy; our Basingstoke event will have a fantastic range of stalls selling crystals, tarot cards, books, dream catchers and incense sticks for sale as well as jewellery and lots of other fascinating and holistic themed gifts. Therapy at the fayre will include those offering: Reiki Therapies, Spiritual Healing, Aromatherapy, Massage, Reflexology, Indian Head Massage, Aloe Vera and Aura Photography. What a fantastic line-up! Group demonstrations where you can find out even more! We will be holding free demonstrations throughout the day on Tarot – Psychometry – Healing – Dowsing and Mediumship – arrive early to ensure you don’t miss your preferred topic. Refreshments will be available. Free parking is available at the centre.